Always timeless, always strikingly unique. *All masters & publishing rights owned by VeePo Music. 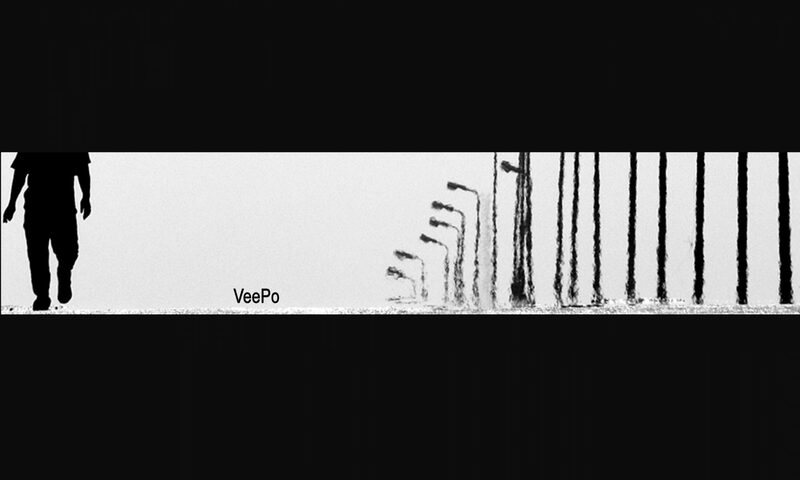 ©VeePo Music – All rights reserved.